The national parks system preserves the places where Americans through the ages have worked to make that bend. In Seneca Falls, New York, we remember the first women’s rights convention in 1848. At the Edmund Pettus Bridge outside of Selma, Alabama, we honor the courage of civil rights marchers in 1965. 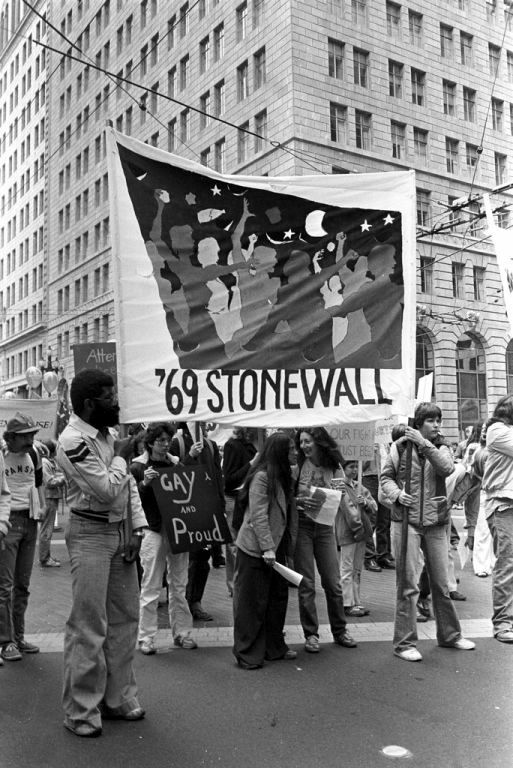 And this week, with the declaration of a national monument at the New York City’s Stonewall Inn, the park service includes the struggle for LGBT rights in its telling of the national story. 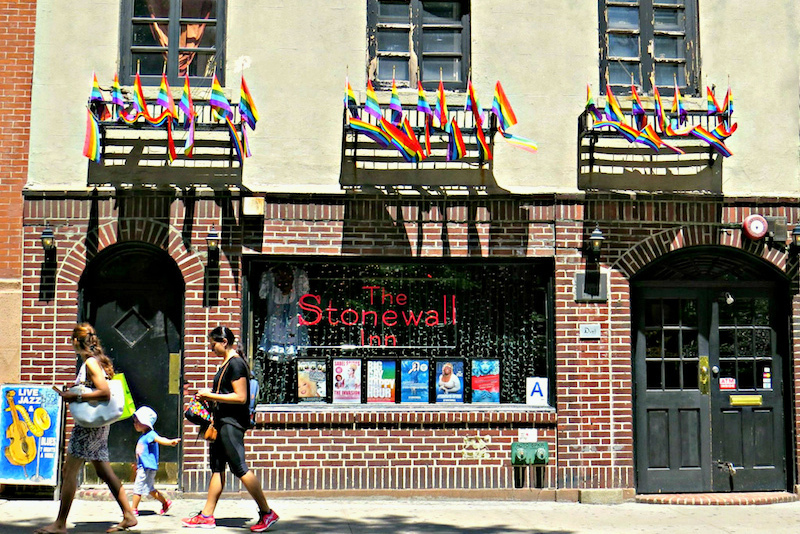 In the late 1960s, the Stonewall Inn—a bar on the ground floor of a modest brick building in Greenwich Village—was a popular gathering place for the lesbian, gay, bisexual, and transgender community. 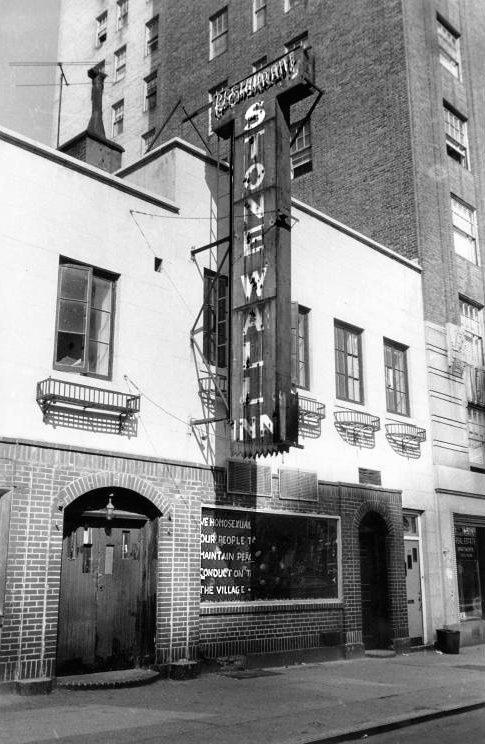 Police raids on gay bars in the city were common at the time, so nobody was surprised when officers barreled into the Stonewall Inn late on June 28, 1969. But that night, rather than submitting to arrest or dispersing, some of the patrons fought back. It was a spontaneous act of defiance that exploded into five nights of violent clashes between police and the LGBT community and its allies—events widely recognized as the spark that ignited the modern LGBT rights movement. Horowitz and his boyfriend at the time joined the second night of demonstrations at Christopher Park, a tiny patch of green across the street from the Stonewall Inn. Horowitz was arrested and hauled to the police station, where he recalls officers beating protesters with nightsticks. “The violence against gay people that I witnessed during the demonstrations and at the precinct horrified me beyond anything I’d seen in my life," he says. When the Supreme Court ruled in support of marriage equality in June 2015, thousands of people packed the streets around the park to celebrate. 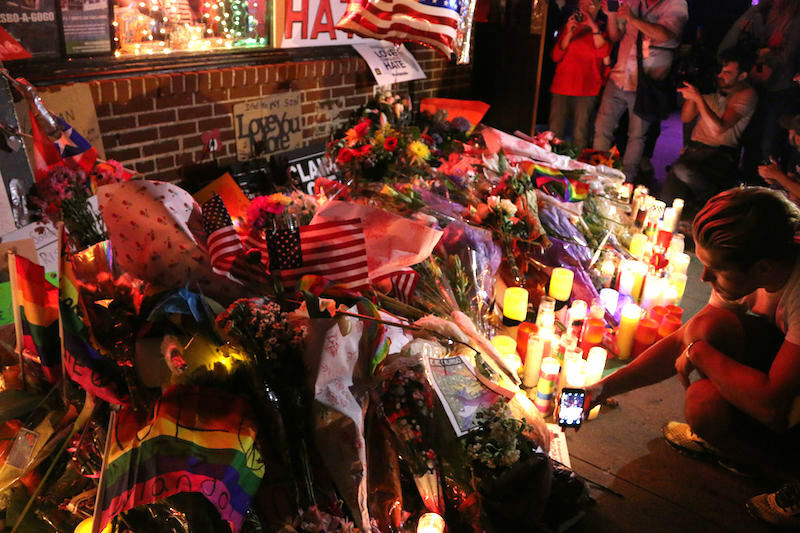 And in the days following an attack on an Orlando nightclub, the mayor of New York City and the governor of New York were among the thousands who gathered here to mourn the dead and protest the violence. Today, President Obama made Christopher Park the first national monument dedicated to telling the story of the fight for LGBT rights. "I believe our national parks should reflect the full story of our country—the richness and diversity and uniquely American spirit that has always defined us: that we are stronger together. That out of many, we are one," the president said in a YouTube video announcing the monument. The Trust for Public Land helped New York City prepare for the transfer of the property, paving the way for its permanent protection. “This national monument acknowledges that we’re a part of the fabric of America,”agrees Horowitz. For him, the monument’s significance extends outside Greenwich Village and beyond the LGBT community. As we progress in the movement for equality of all people, let us not forget the roots that created that change. Let us preserve Stonewall as a National Monument, and other places that made America the land of the free. So important to preserve this!